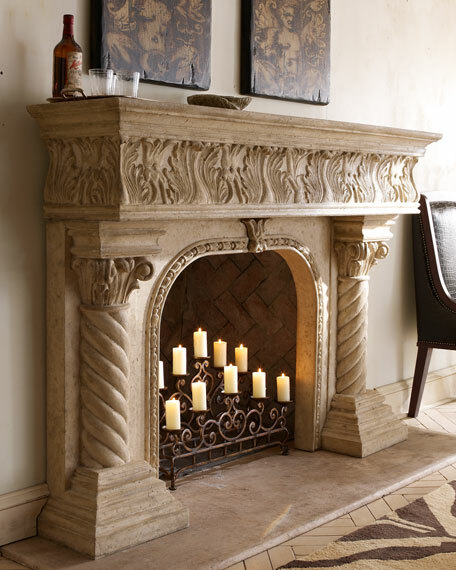 Mantel made of cast stone with an aged finish. 72"W x 15"D x 50"T with 34.75"W x 32.25"T opening. Boxed weight, approximately 234 lbs. 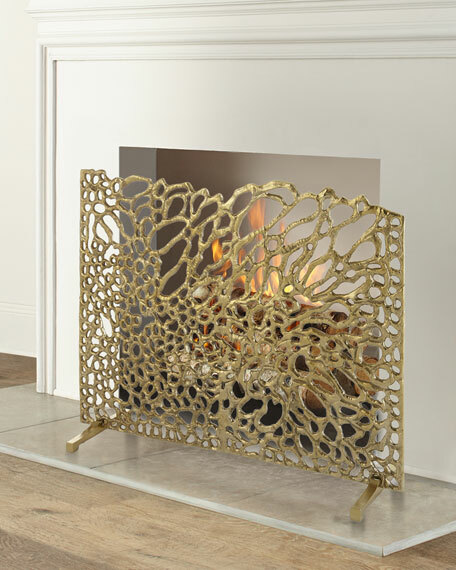 Like a wood mantel, this stone/resin mantel should not come into direct contact with flames. 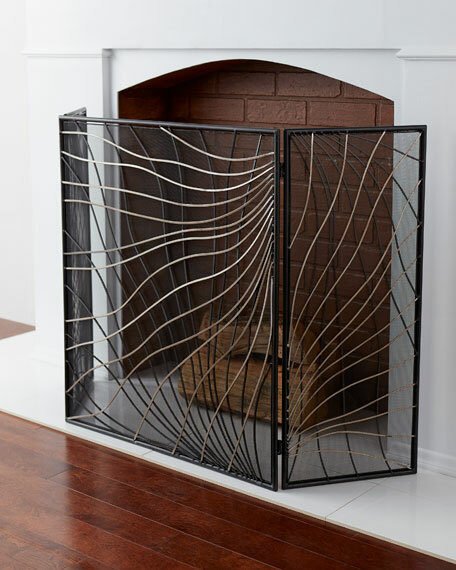 An appropriate buffer or setbacktypically granite, marble, slate, or some other non-combustible materialshould be placed between the firebox and the mantel. 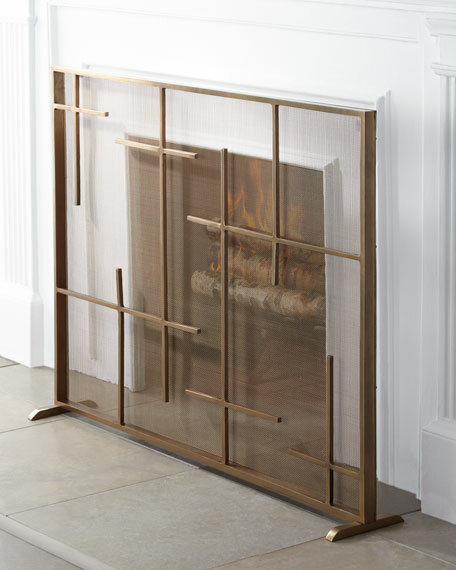 Check your local building code requirements to ensure your fireplace is in compliance. 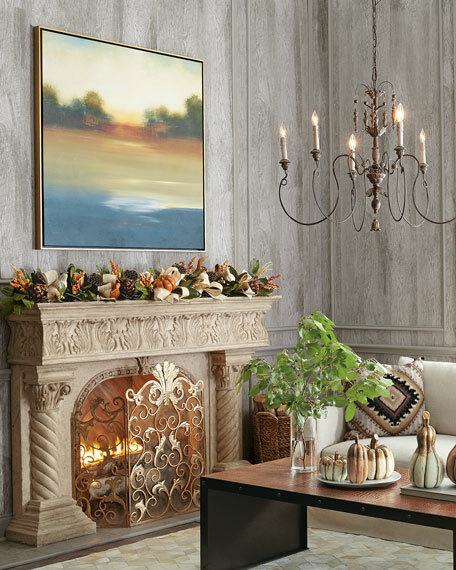 Mantel must be securely mounted to wall for stability; professional installation is strongly recommended. Some assembly required; includes mounting hardware and instructions. Depending on wall material, special tools may be required for assembly. Mobility. Substantial enough to stand up to wind and weather, yet at approximately one-fourth the weight of cement or stone, can be easily relocated for changes in landscape or design preference. Silver and black metal waves radiate a contemporary freshness in a modern living room. 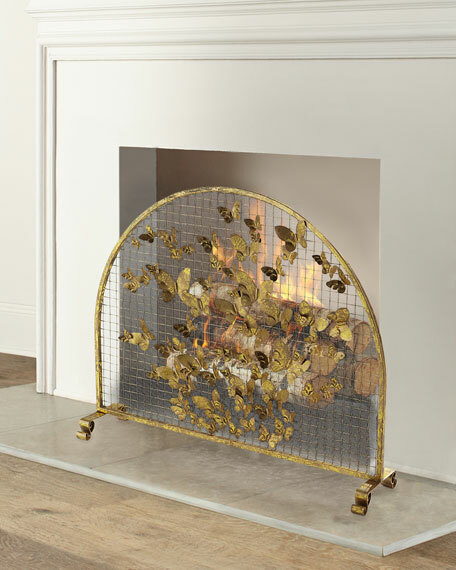 A fireside beauty guaranteed to mesmerize and relax on a cool fall evening.